From metal roof installation to repair of damaged shingles, we're the one-stop shop for expert residential roofing service. 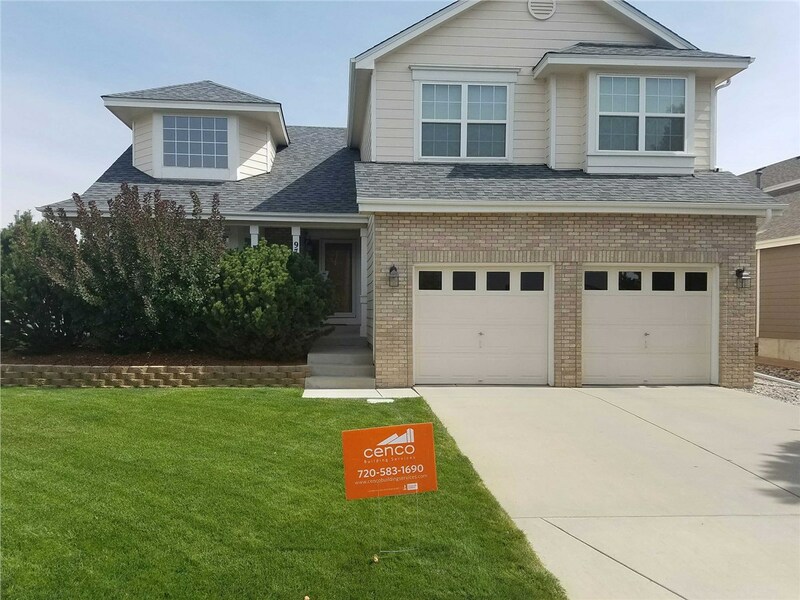 Whether you live in the historic district of Colorado Springs or right in the heart of the metro region, there is one thing that every local home needs—a high-quality roofing system! 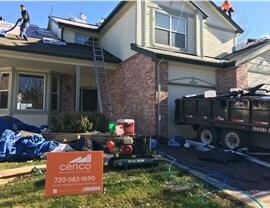 Since 2013, Cenco Building Services has been a leading, locally owned company delivering high-quality roofing systems and expert service throughout the area. 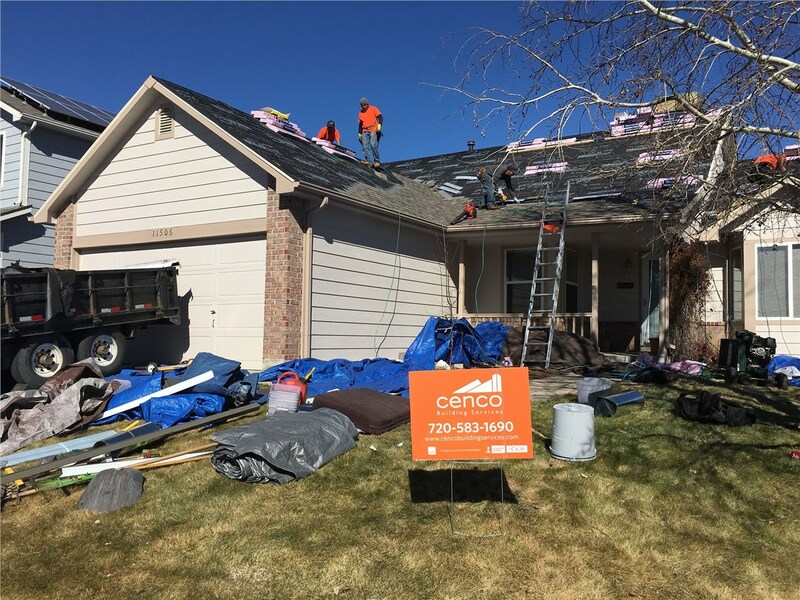 With our impressive selection of customized residential roofing products and the support of a licensed, certified, and skilled team of contractors, you can count on us to deliver superior service for helping you get the Colorado Springs roof that you deserve. 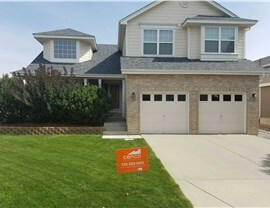 Roofing Installation: Our roof installation team makes getting a high-quality roof replacement a seamless process—with results that are guaranteed to last. Roof Repairs: If hail, high winds, or storms have damaged your Colorado roof, we offer comprehensive roof repair solutions that work with your insurance company. 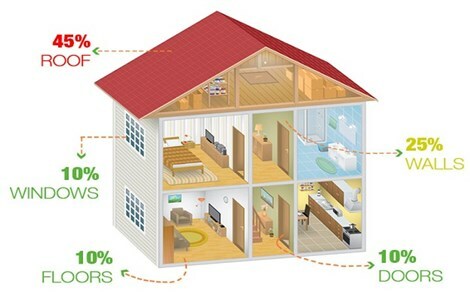 Thorough Inspections: As a GAF Certified Installer, we have the expertise needed to provide thorough inspections in order to find leaks, wear, and other damage. Regular Maintenance: Keeping up on roof maintenance can greatly extend the lifespan of your system, and we’re the first choice for timely and efficient service. 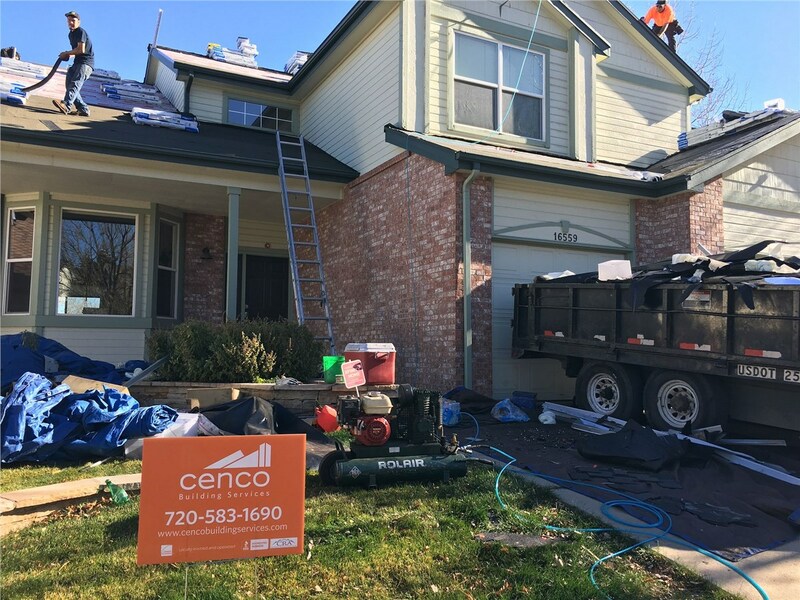 Are you ready to learn more about why Cenco Building Services is known as the top choice for licensed and certified Colorado roofing contractors? Then all you need to do is give us a call today to learn more about what we offer from one of our friendly Colorado Springs roofing specialists! You can also fill out our online form now, and we’ll be in touch to get you set up with your free consultation and cost estimate.